Tyvek wristbands are a secure, inexpensive way to control admission at any night club, event, carnival, theme park, festival, concert or amusement park. The simplest model, but no less resistant. 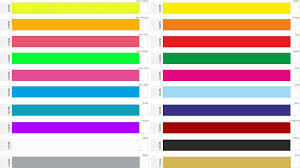 The tyvek wristbands is a great option for its economic cost and its different customization options. Our Tyvek wristbands are water-proof and can be used at waterparks too.